It’s no secret that trying to remove chewing gum from walls and floors can be one sticky situation. This becomes an even bigger, often times overlooked problem for business owners worldwide. I’m sure you can think of more than one occasion where you were walking into a local store to grab something, only to find out that you have either stepped in a wad of gum or find yourself struggling to walk around these piles. Maintaining high quality, well kept grounds is a must for a successful businesses. While you cannot control the actions of others who choose to spit out chewing gum in public places, you can take action and have it eliminated by our crew at Garden State Pressure Washers. Whether the gum is stuck to the walls, floors or sidewalks, it’s not just about tackling this sticky, gross residue, but ensuring that the tools that are being used are safe for you, your customers and the environment. Our gum removal team are experts at guaranteeing the surface is left looking like there was never any gum stuck on it in the first place. 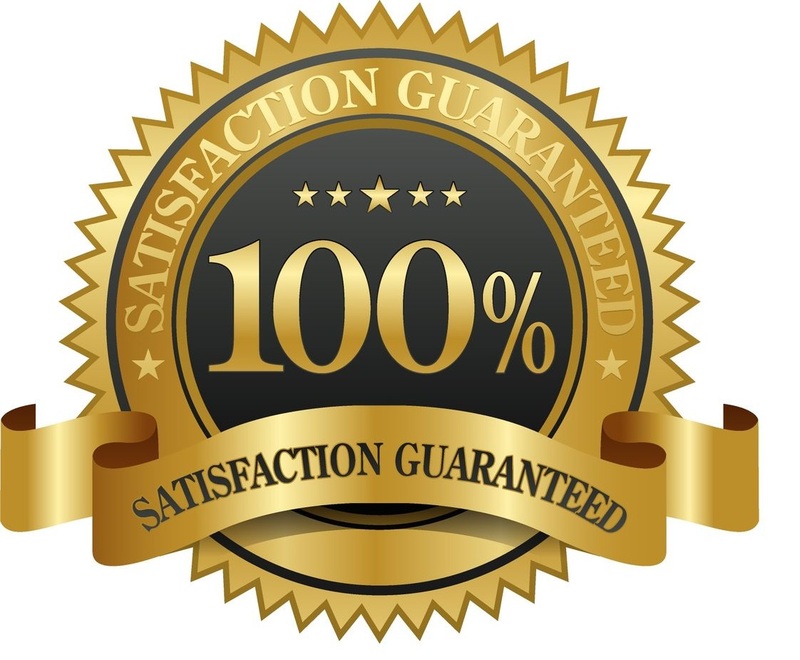 Our cleaning tools and removal process is approved by the health and safety standards set forth by the law.